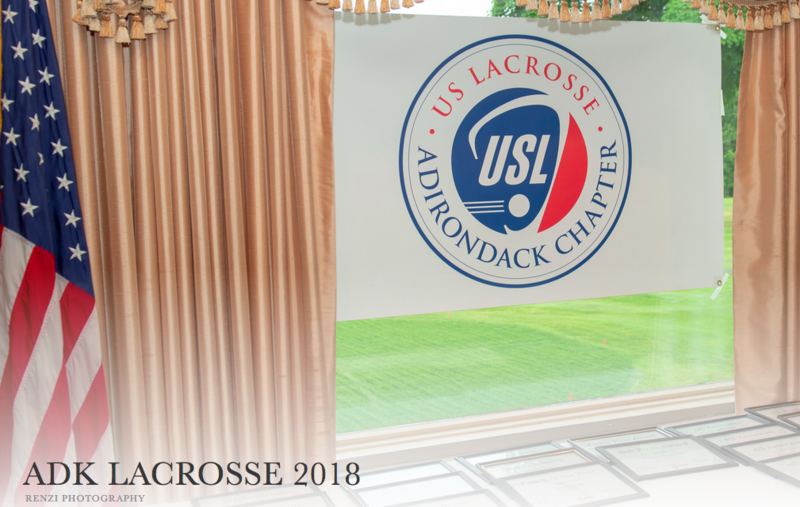 The Adirondack Chapter of US Lacrosse Partnered with Under Armour/T22 Lacrosse and donated lacrosse equipment to area programs. The progams where very grateful and said the donations will continue to help grow the sport in the Capital Region. The donations included shoulder pads, arm pads and gloves. External links are provided for reference purposes. USL Adirondack is not responsible for the content of external Internet sites.